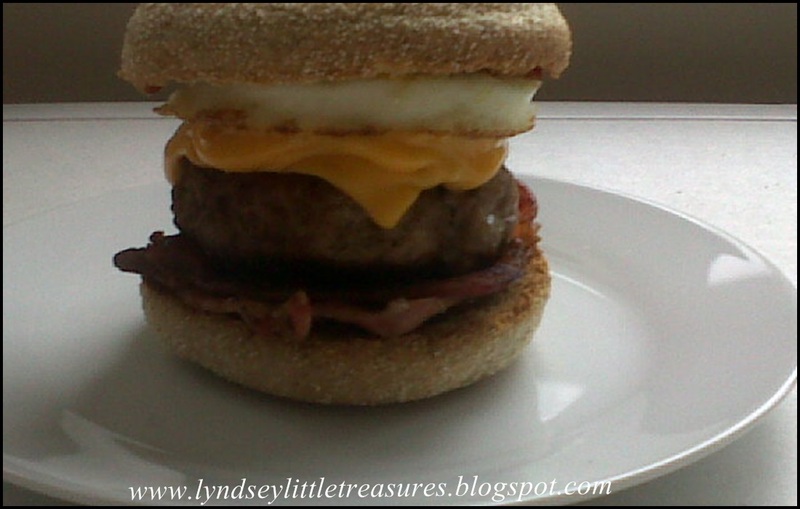 Macdonalds Inspired Breakfast Muffin Burger – YUM! Mix the Pork Mince, Onion & Garlic powder, Pepper and Paprika in a bowl, use hands to bind all the mince together. Separate the mince mix into two balls. When every thing is cooked, assemble your delicious tower! Next Chocolate Chilli Cake Bake – Slimming world style!